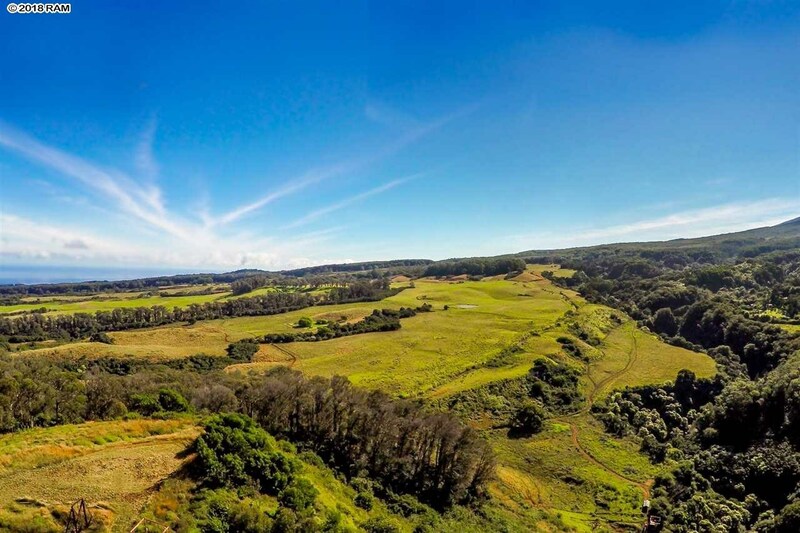 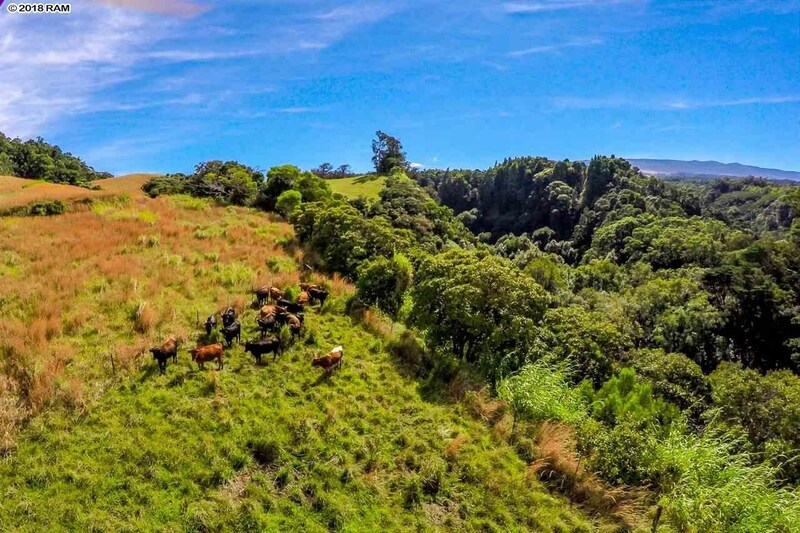 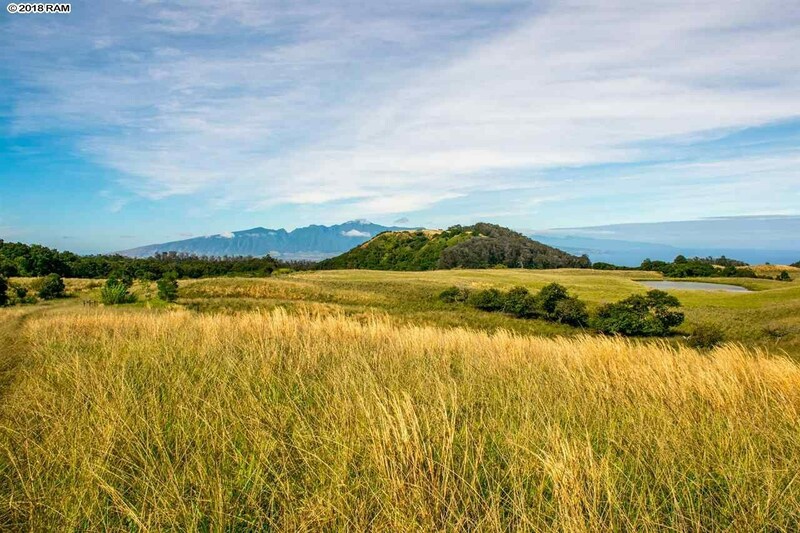 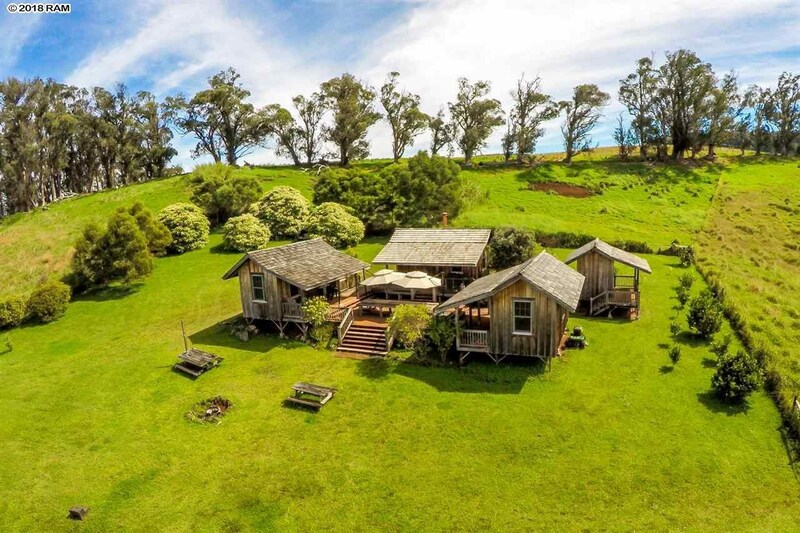 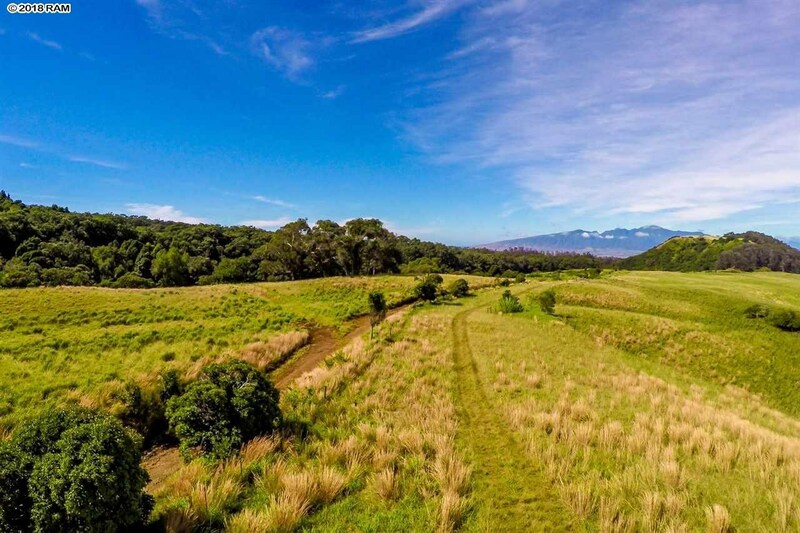 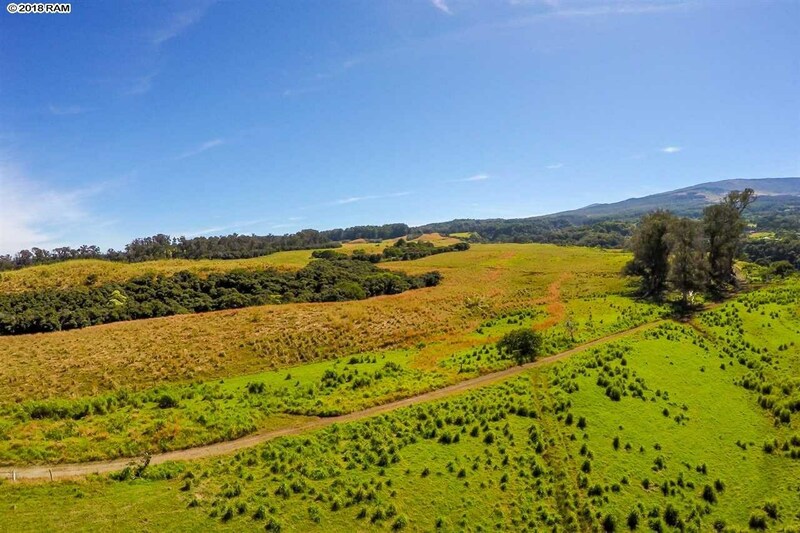 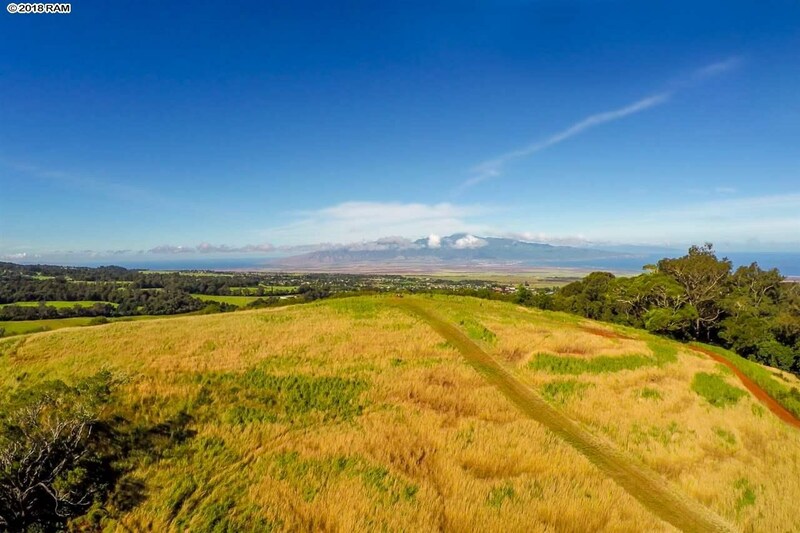 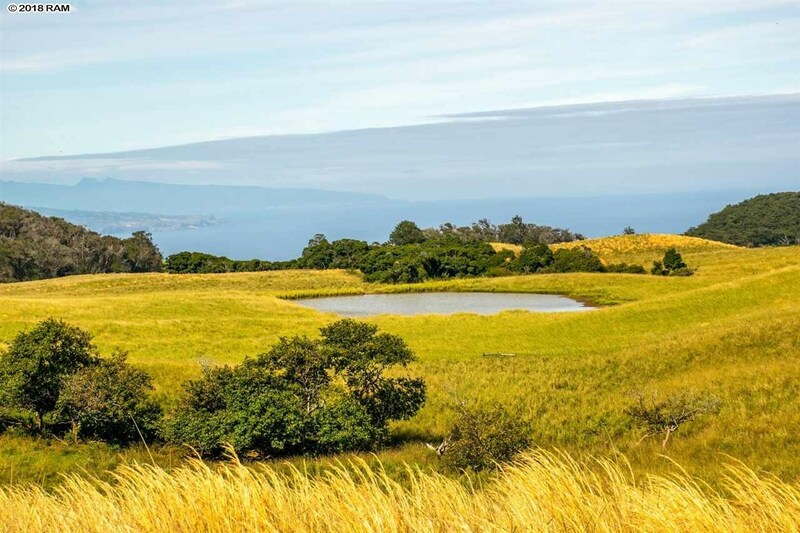 Remarks: The 800 +acre Pi’iholo Ranch is an operating cattle ranch including about 550 acres of multiple fenced pasture paddocks, 90 +acres of diverse mature woodland & about 160 acres in several sheltered valley lands and cowboy cabins. 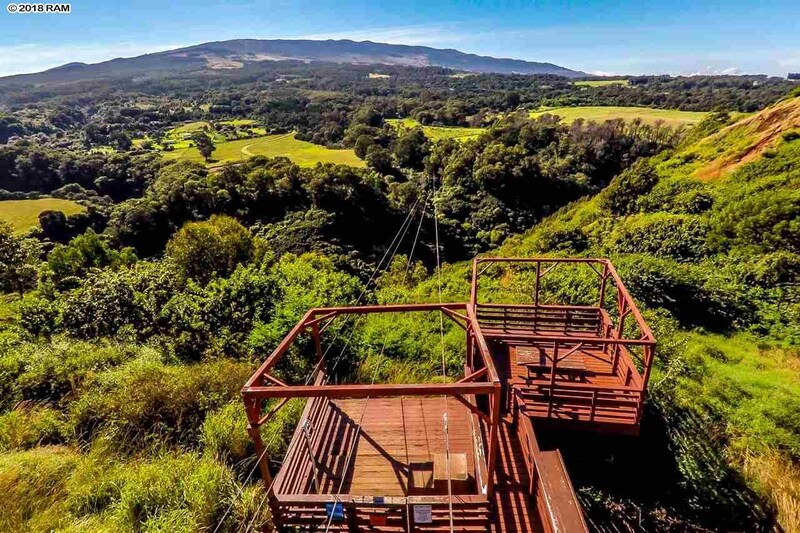 Within portions of the Ranch are recreational activities, including the Pi’iholo Zipline and Canopy Tour & Trail riding. 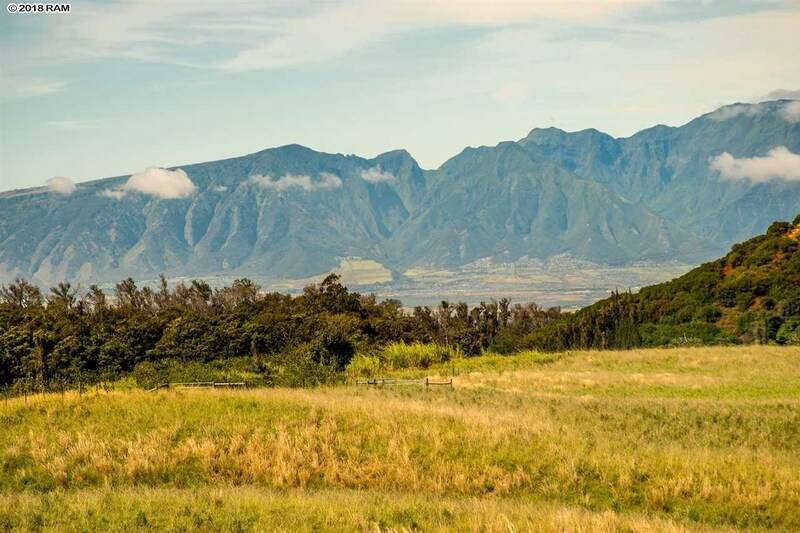 And Prominent on Pi’iholo’s western reach ascends the legendary Pi’iholo Hill. 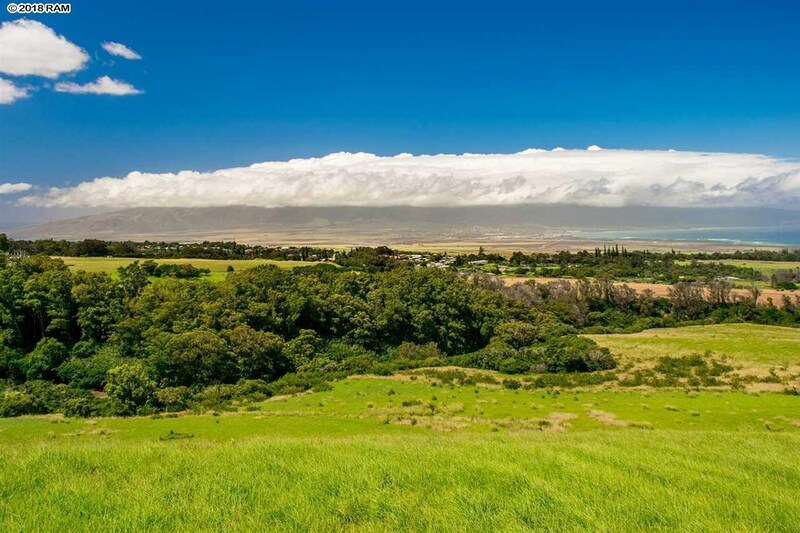 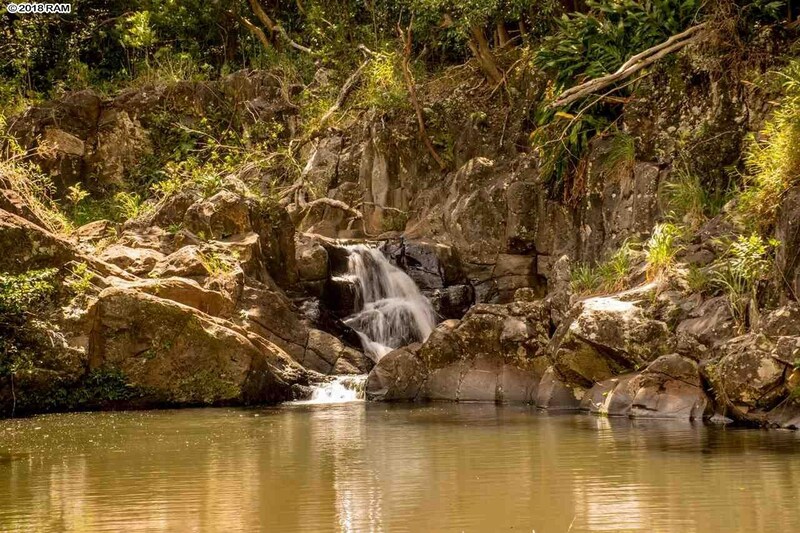 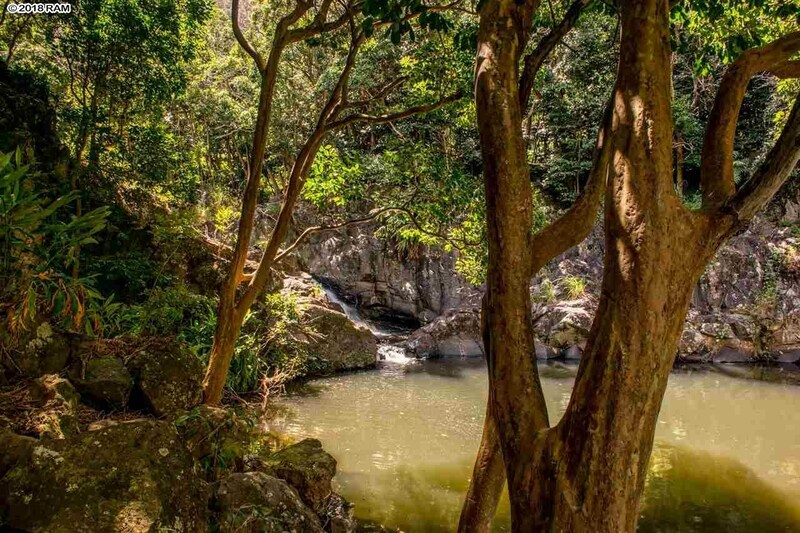 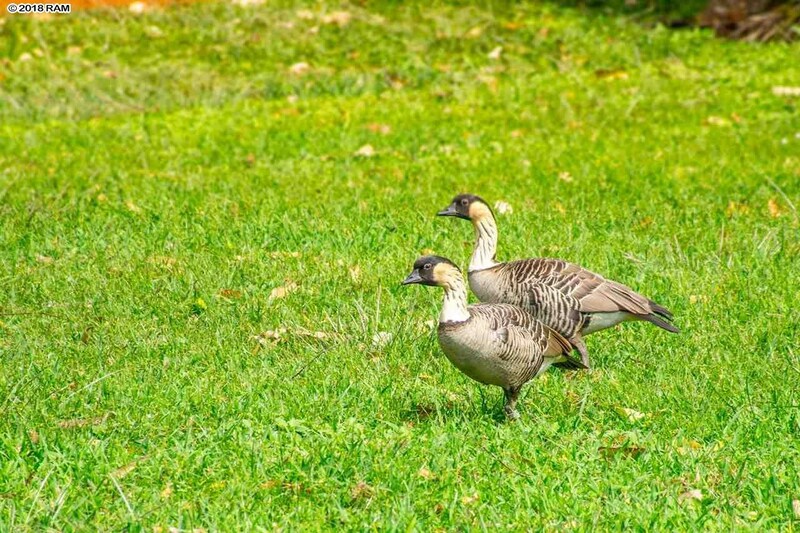 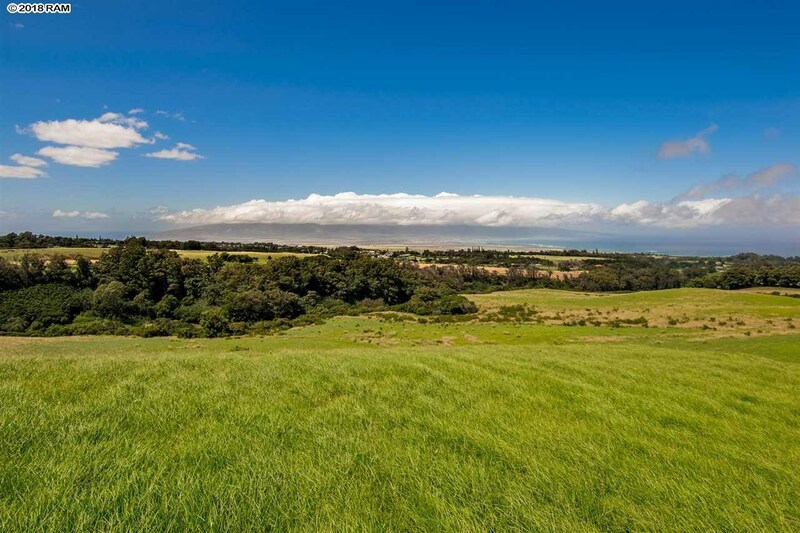 Pi’iholo Ranch holds the rare & cherished essence of sustainability… privacy … & open lands. 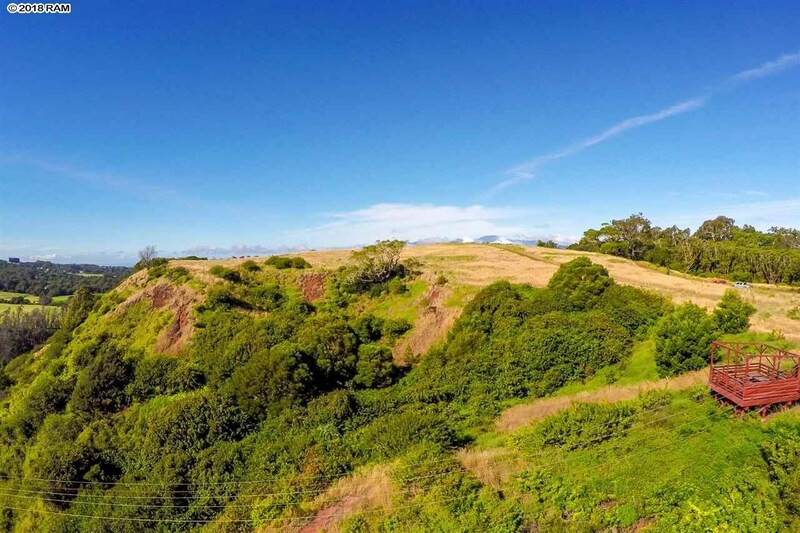 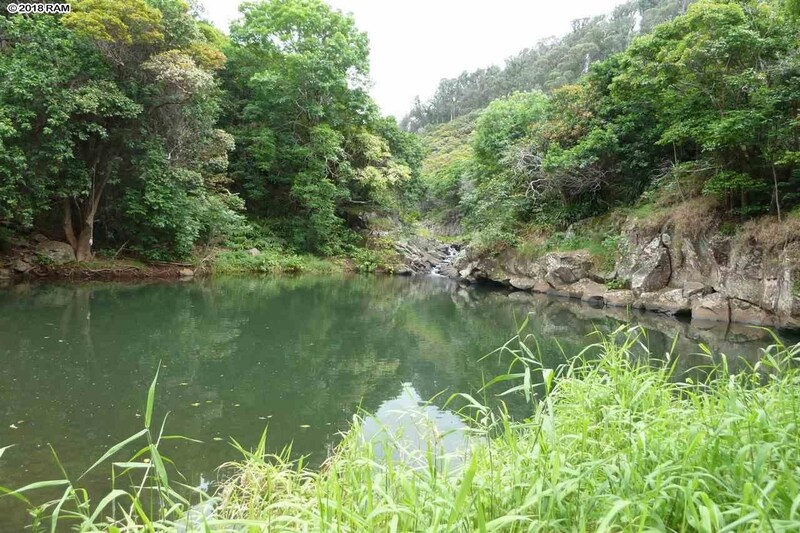 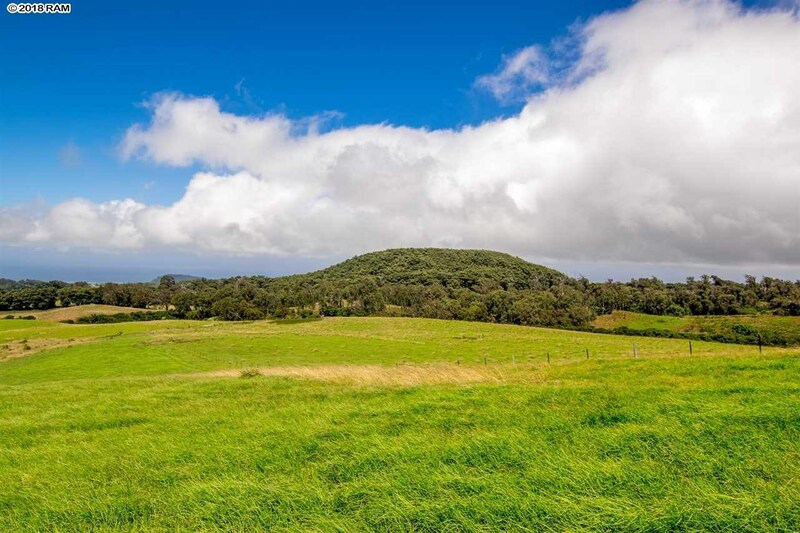 There are numerous stunning potential building sites across Pi’iholo Ranch. 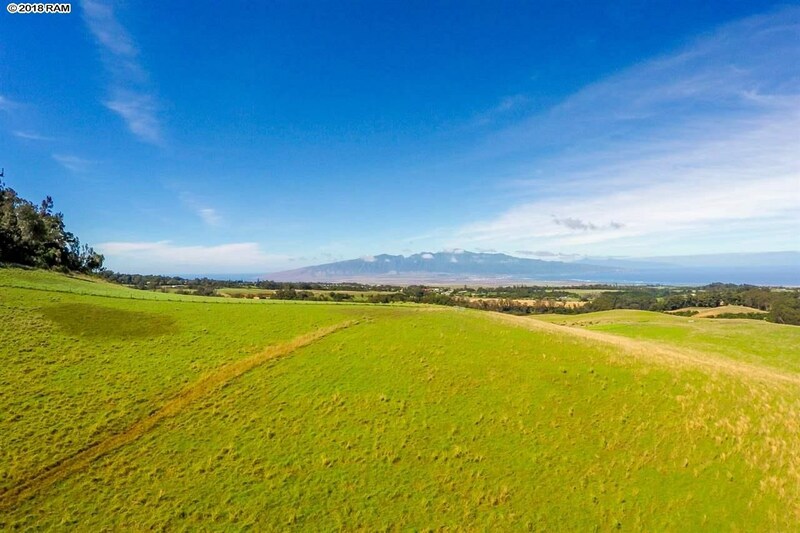 Comprised of 7 separate parcels of land. 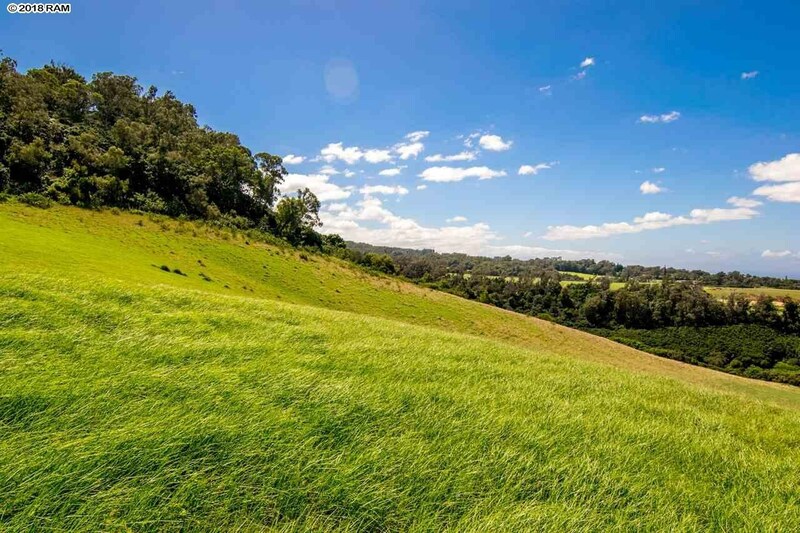 The land has never been subjected to modern farming techniques and peticides, making the land rich and prime for agriculture use. 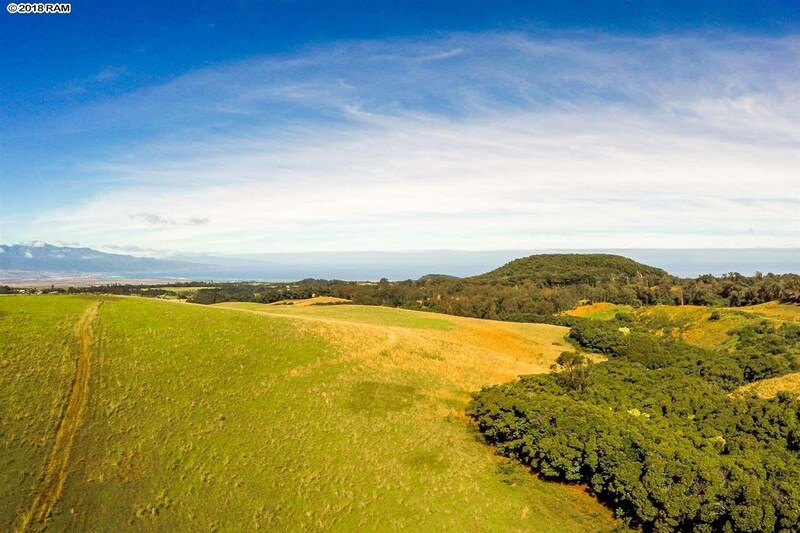 325 Waiahiwi Rd is a home for sale in Makawao Olinda Haliimaile (MLS# 380892). 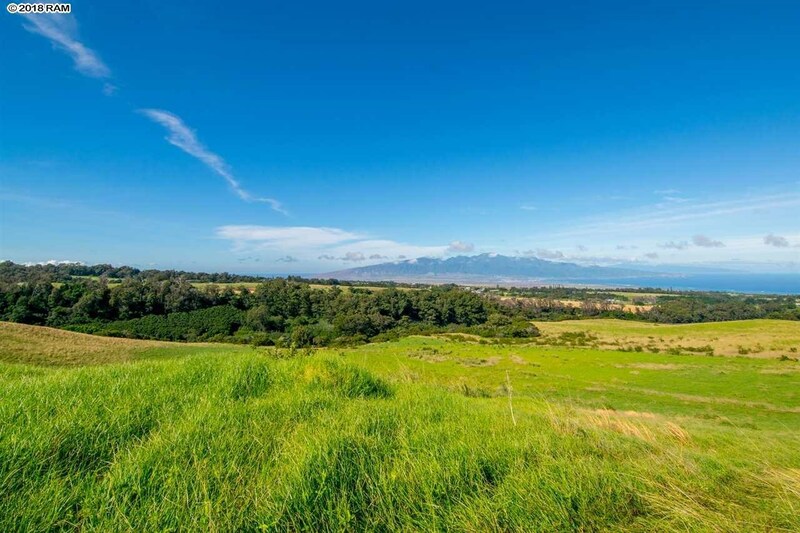 This property features 2 bedrooms, 2 baths, and is 3186 sq ft. 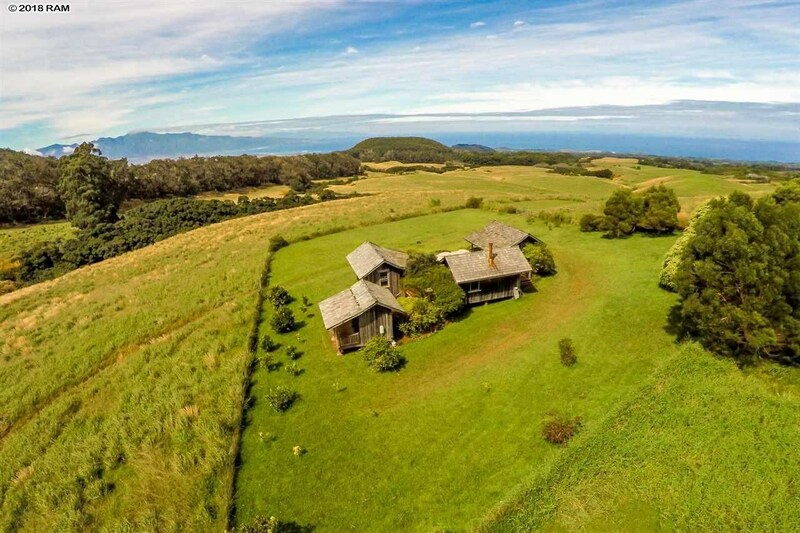 It is currently listed at $17,500,000. 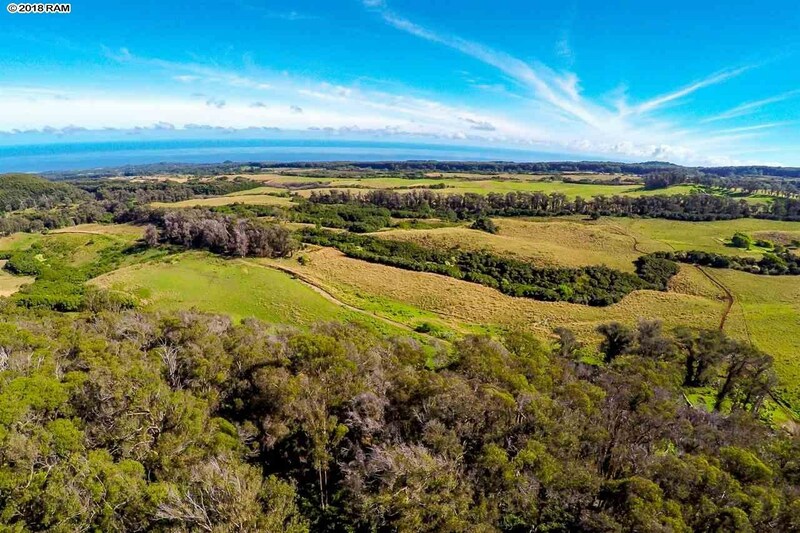 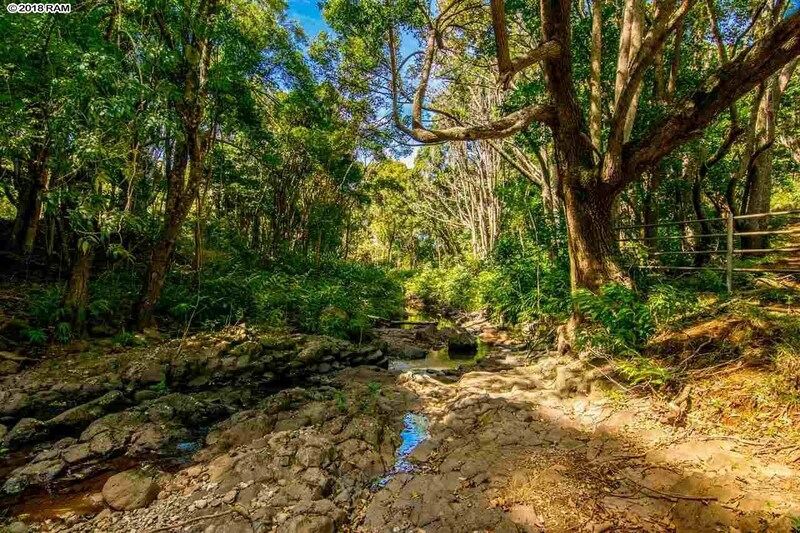 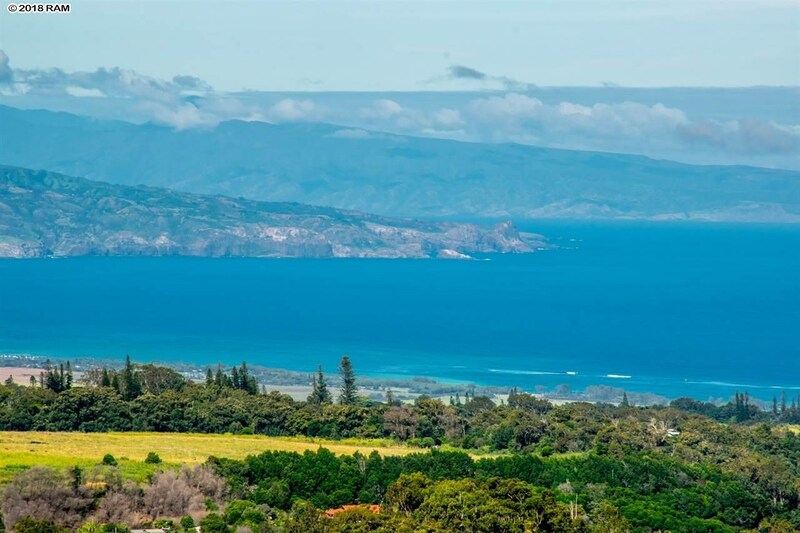 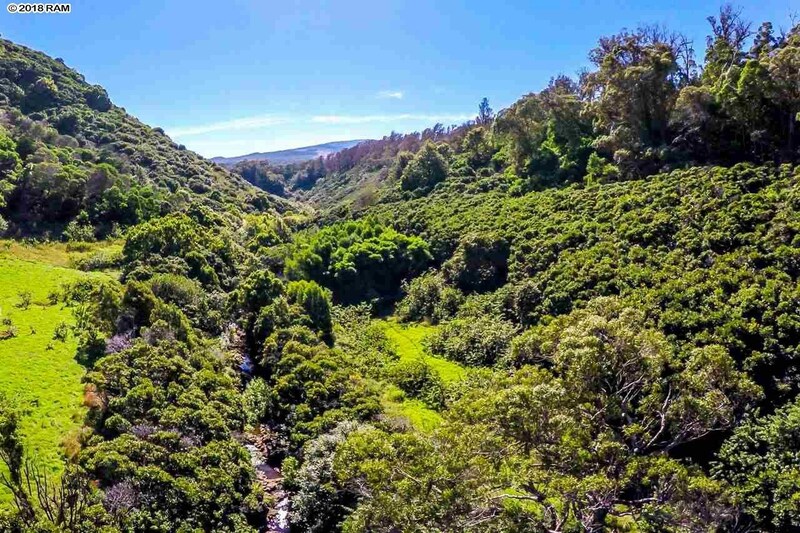 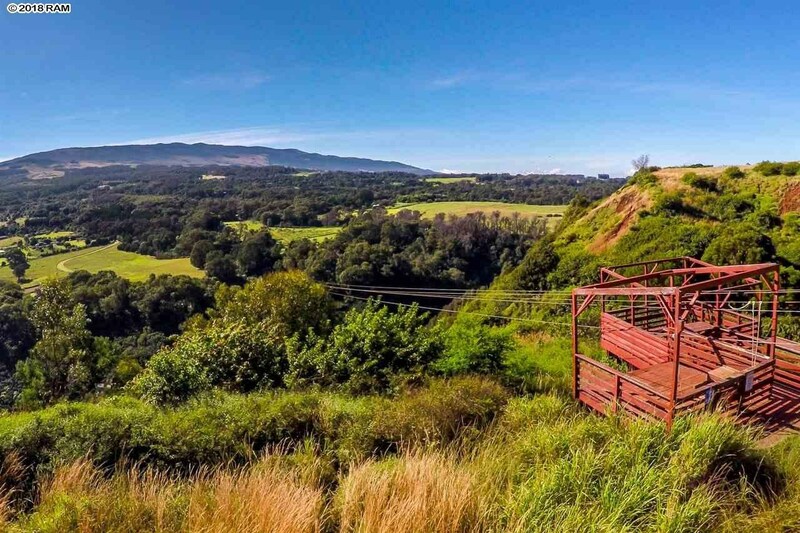 You are viewing the Official Maui MLS® details for the condo for sale at 325 Waiahiwi Rd, Makawao, HI 96768 – MLS®# 380892.